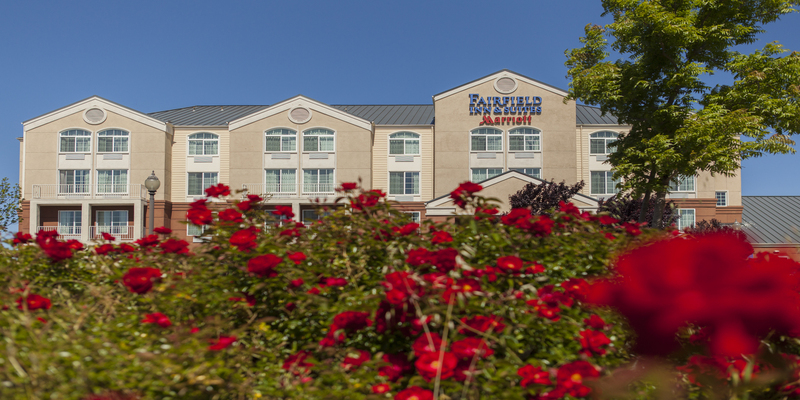 Fairfield Inn & Suites by Marriott, Fairfield Napa Valley Area is centrally located in the Green Valley-Cordelia-Fairfield area at the junction of I-80/I-680. This new hotel's location is prime for leisure or business travelers as you will be only minutes from key attractions. This property is near dozens of wineries (Wooden Valley, Vezer, Suisun Valley Wine Co-op and much more), tours (Jelly Belly), colleges (Solano Community College, University of Phoenix, Chapman, Trinity), businesses (Copart, Genentech, Alza, Travis AFB, Kaiser) attractions (Scandia Fun Center, Discovery Kingdom,) shopping venues (Solano Town Center, Napa Premium Outlets, and Nut Tree Prime Outlets), and unique venues (NASCAR @ Infineon Raceways, Cache Creek Casino, Rockville Hills City Park, Center for Creative Arts, Mare Island, and much more.